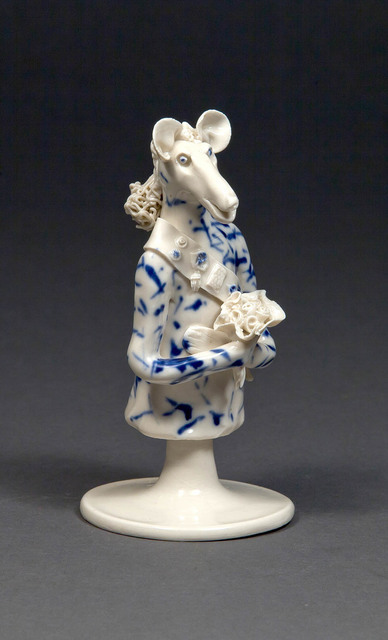 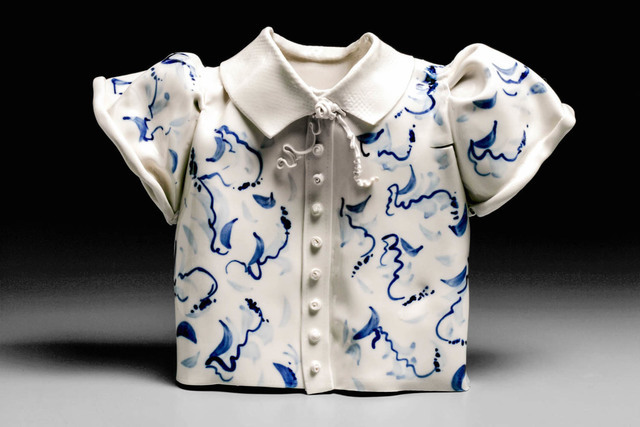 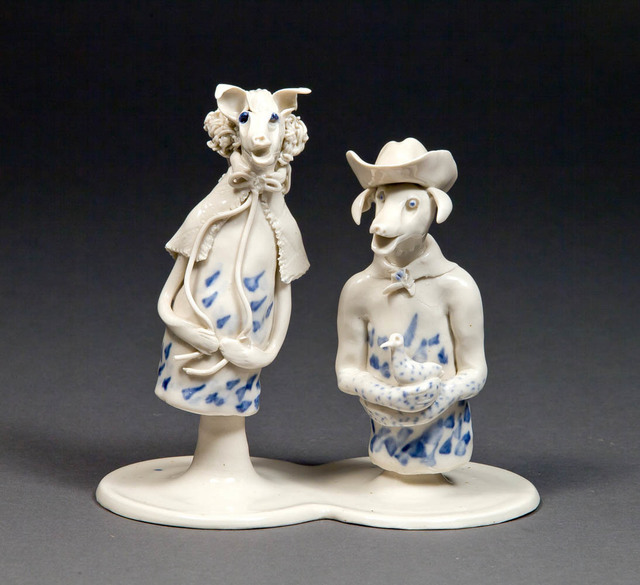 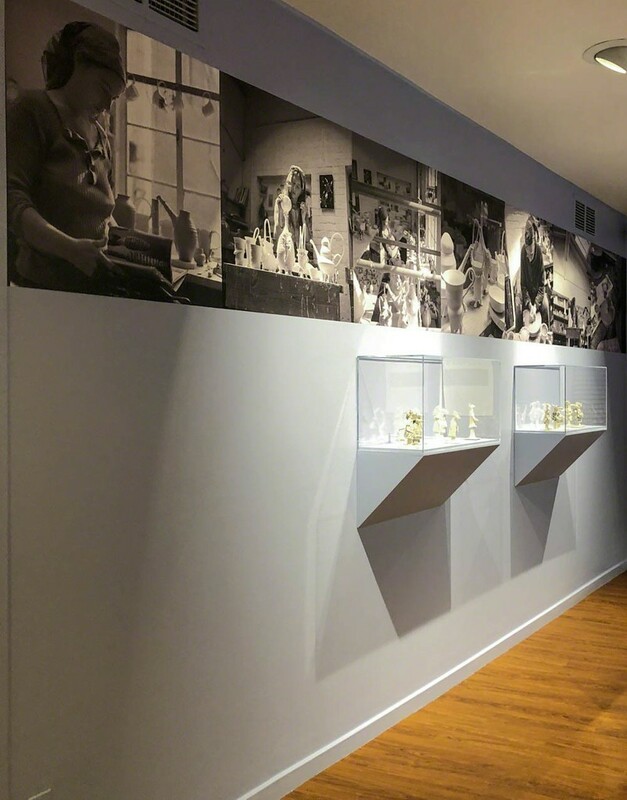 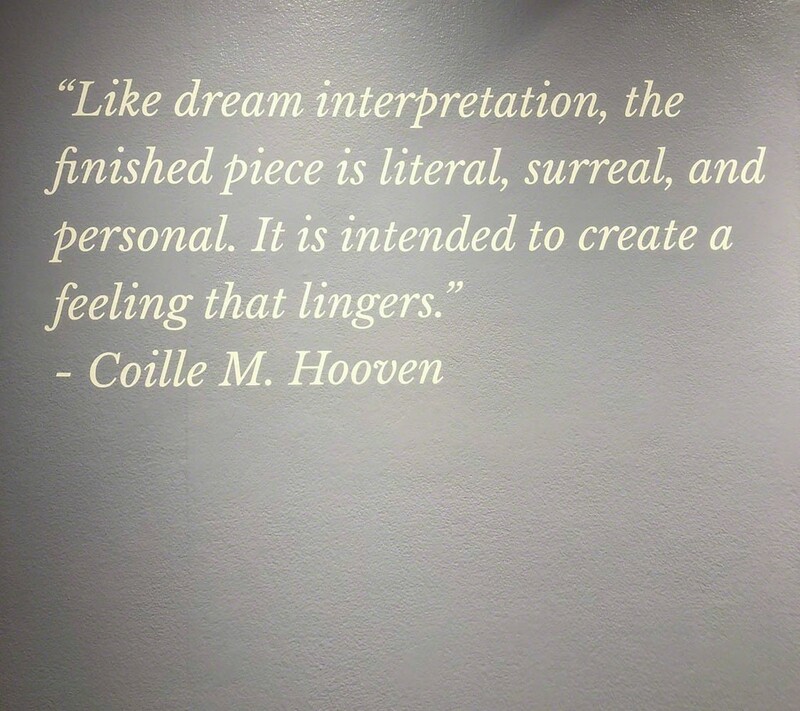 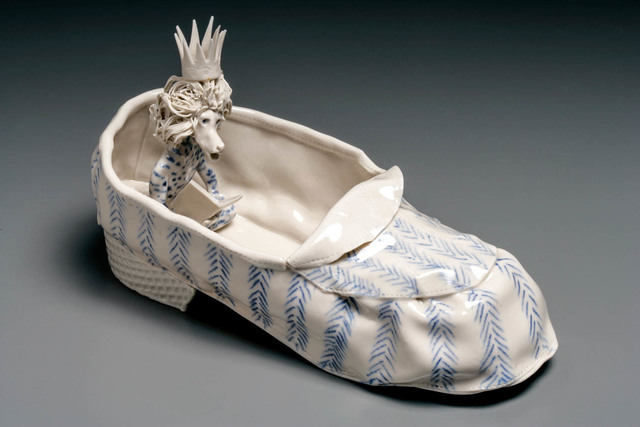 Coille Hooven is often referred to as the first ceramist to bring feminism to clay. 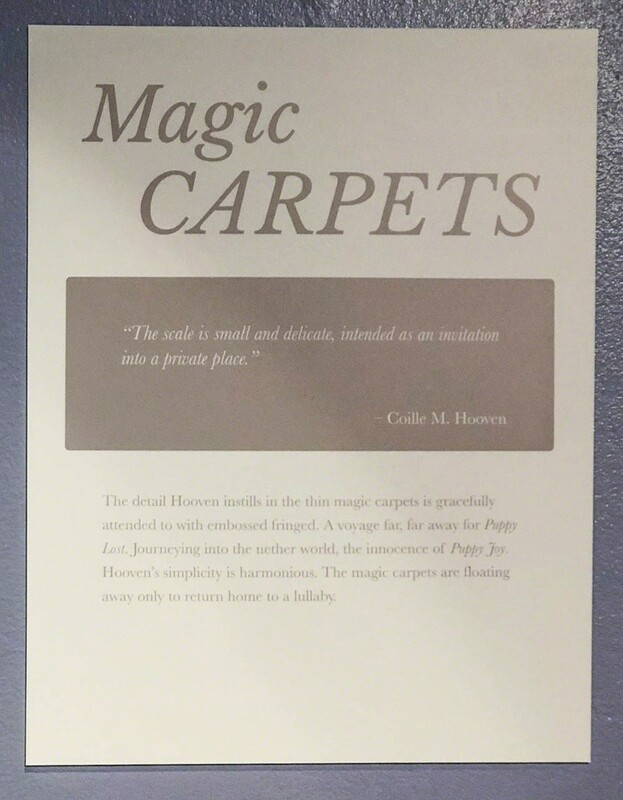 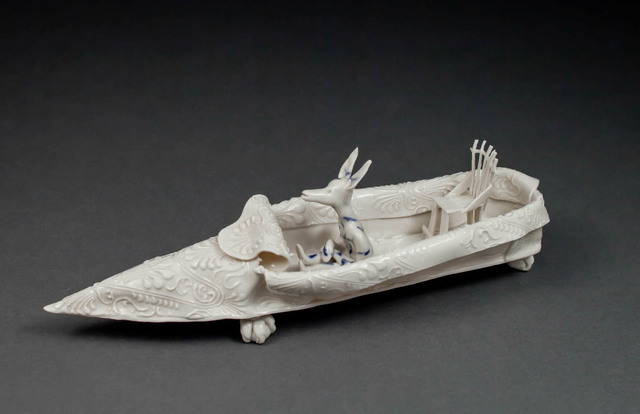 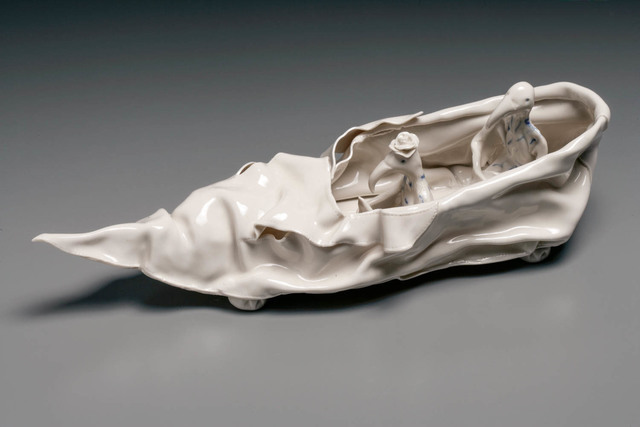 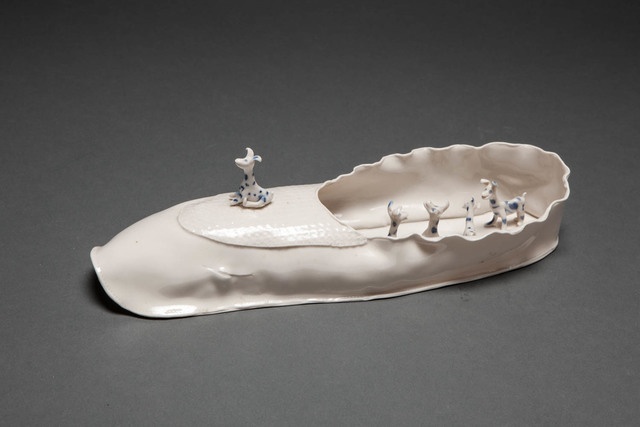 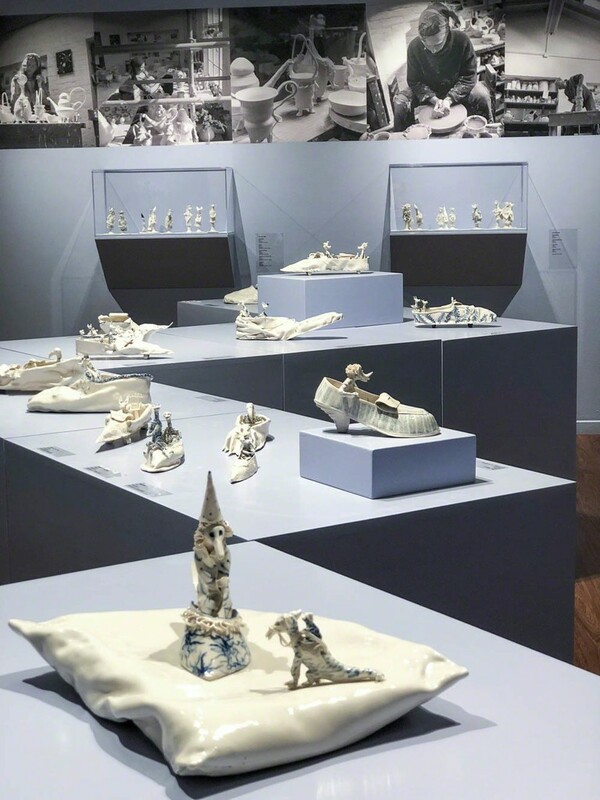 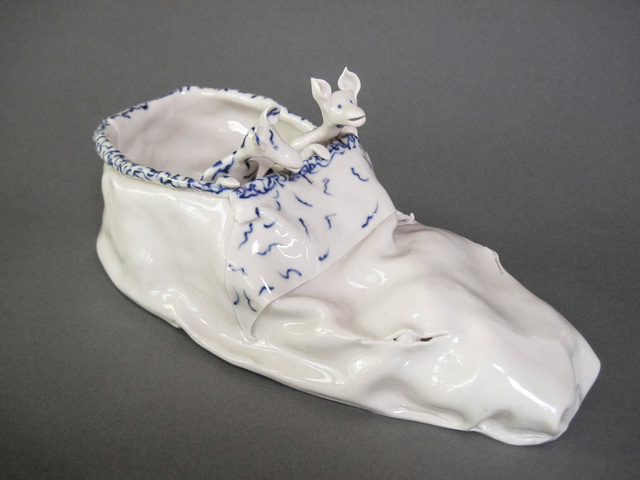 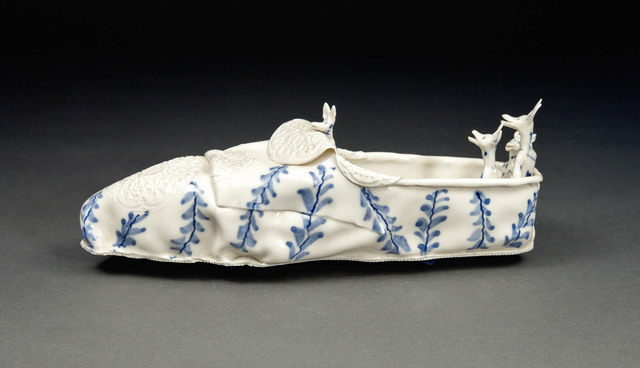 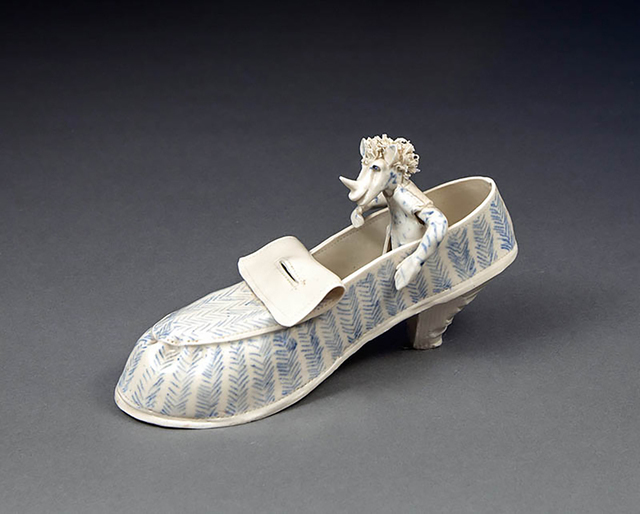 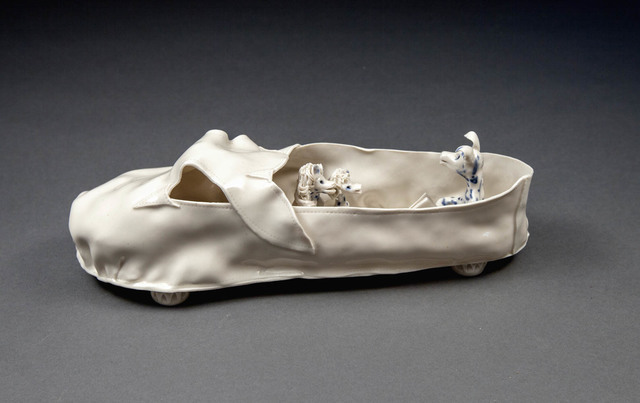 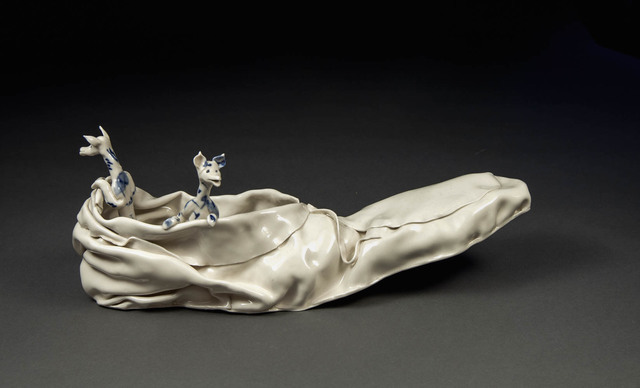 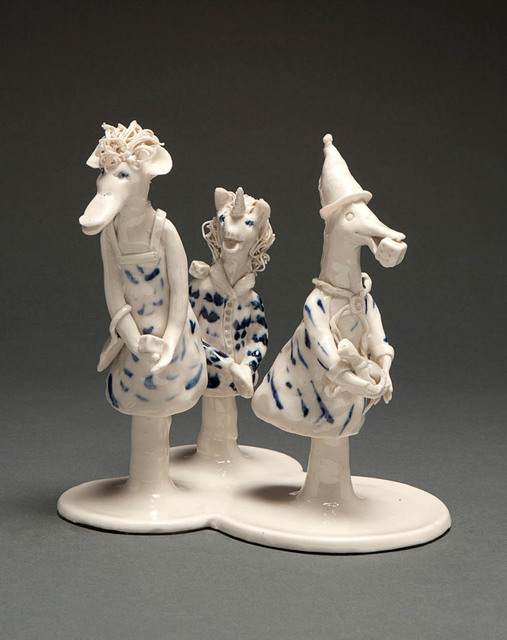 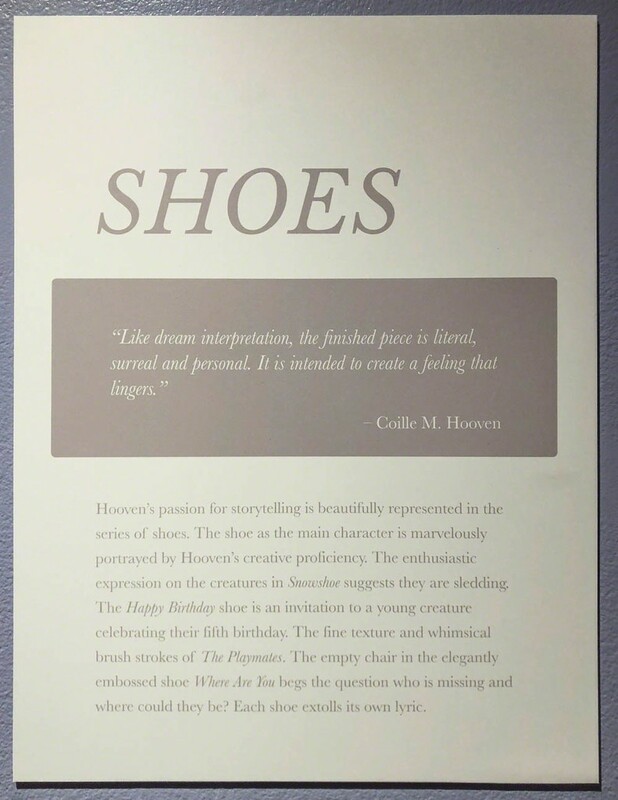 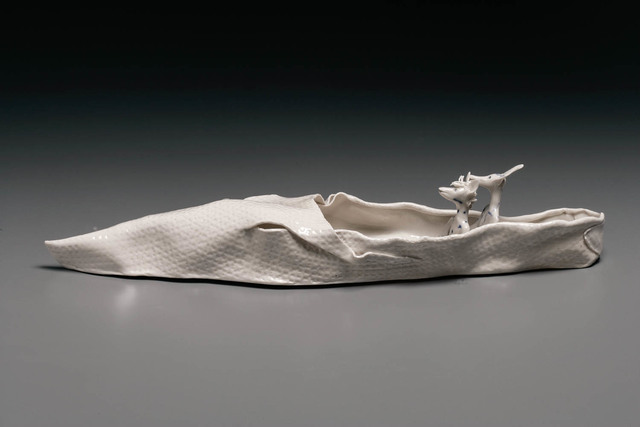 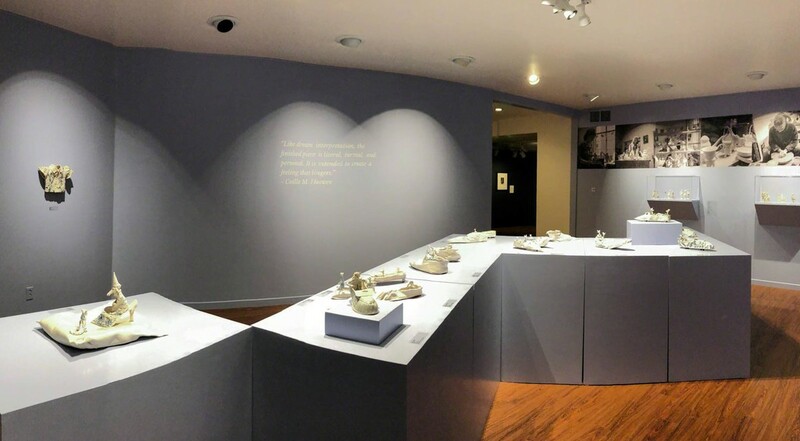 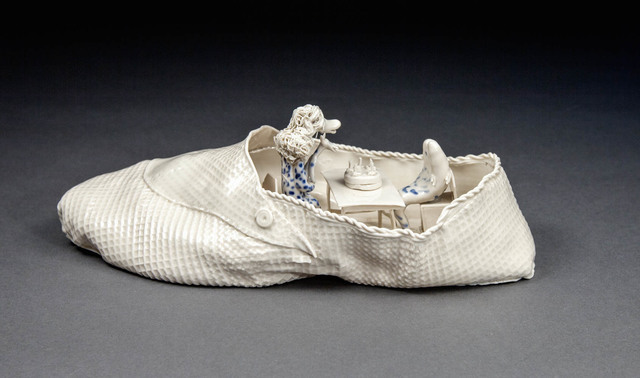 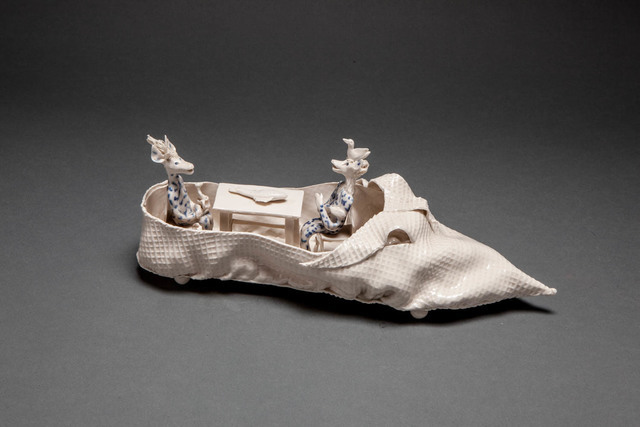 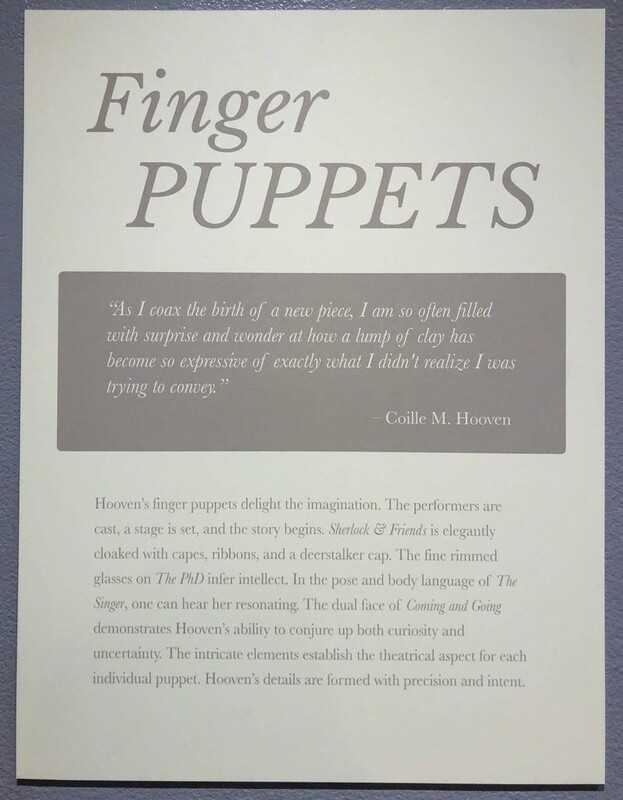 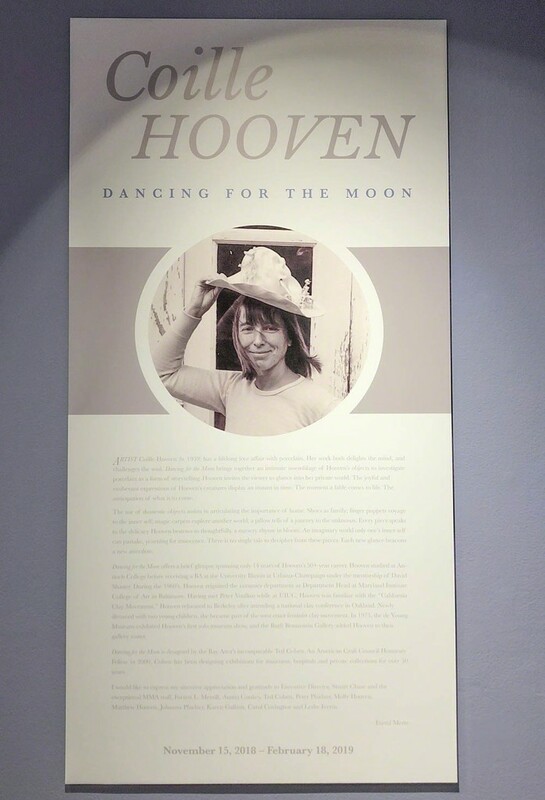 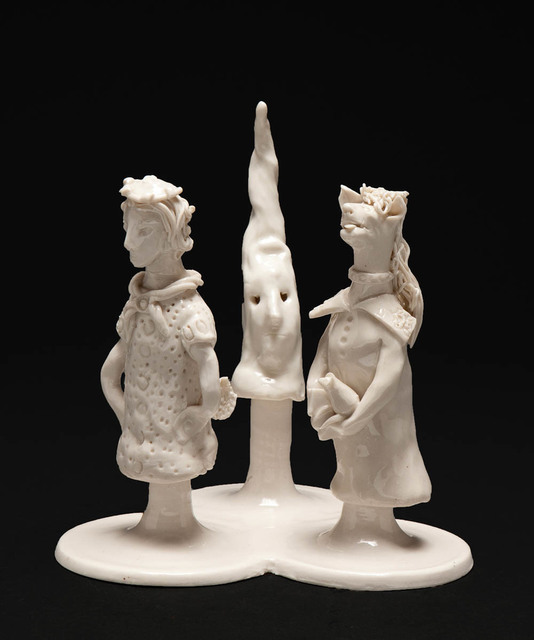 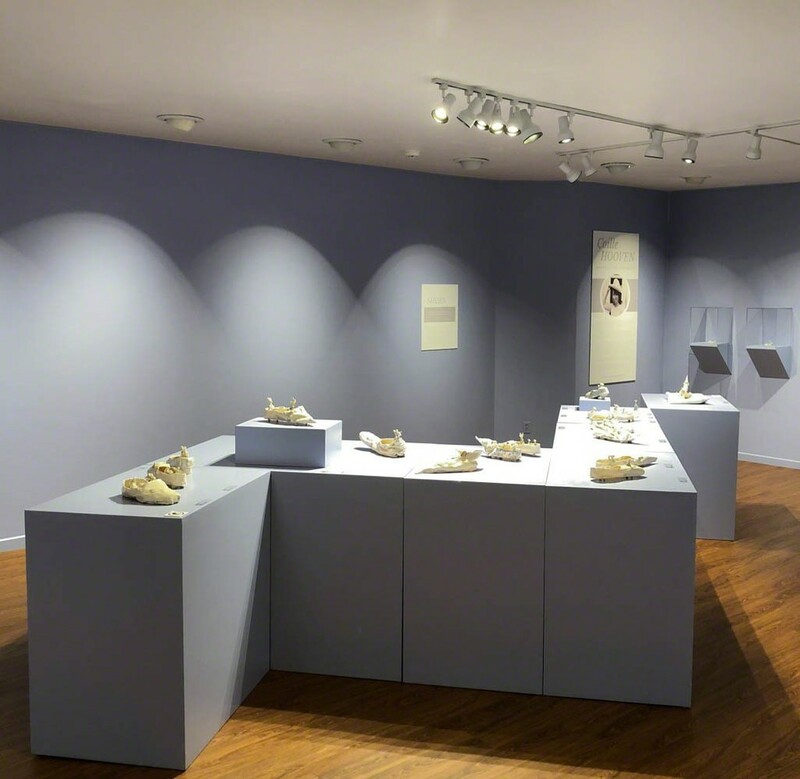 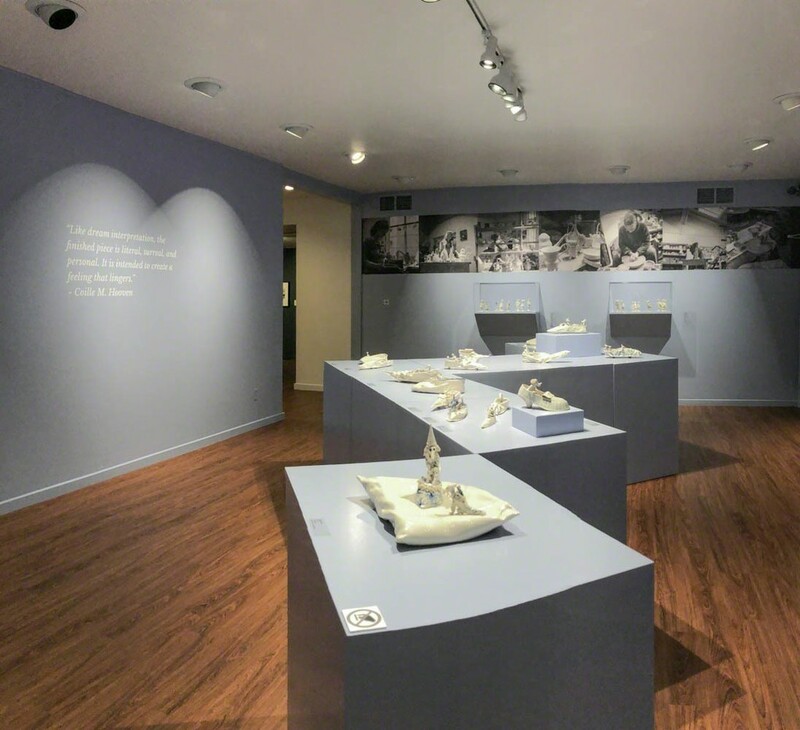 "Coille Hooven: Dancing for the Moon" assembles Hooven’s fantastical porcelain shoes, finger puppets, and magic carpets. 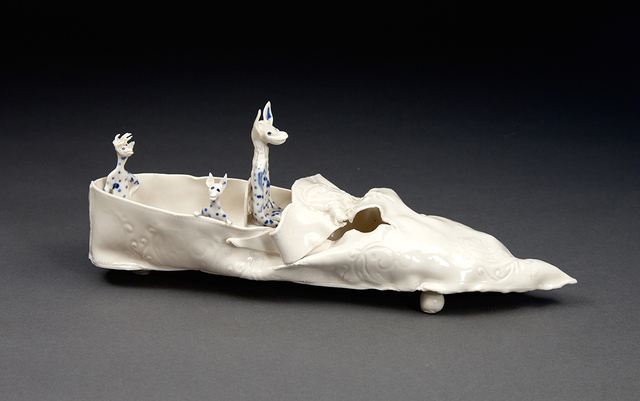 The work speaks to her desire for storytelling and fables.